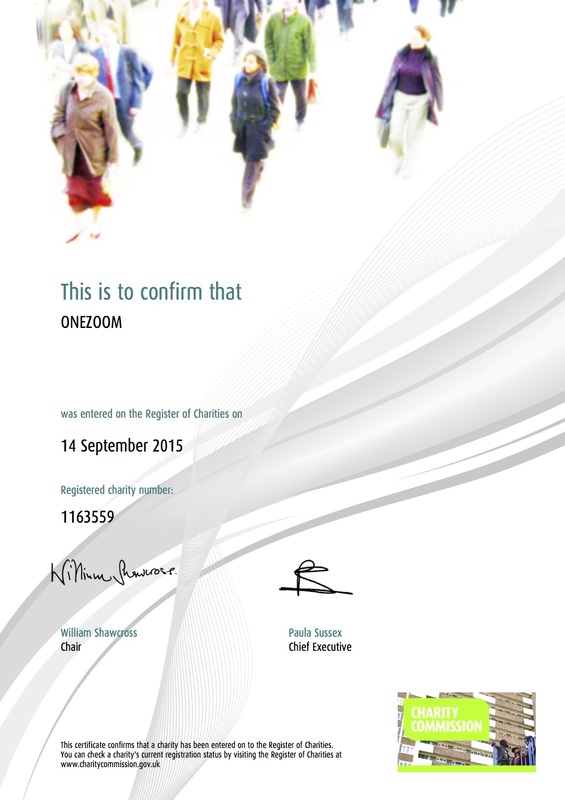 As a thank-you, we will acknowledge your donation to the OneZoom charity by displaying your chosen sponsor’s name on Plagiopyla ovata. Your donations will help us in our aim to provide easy access to scientific knowledge about biodiversity and evolution, and raise awareness about the variety of life on earth together with the need to conserve it. The minimum donation required for other leaves ranges from from £5 to £150 depending on popularity.